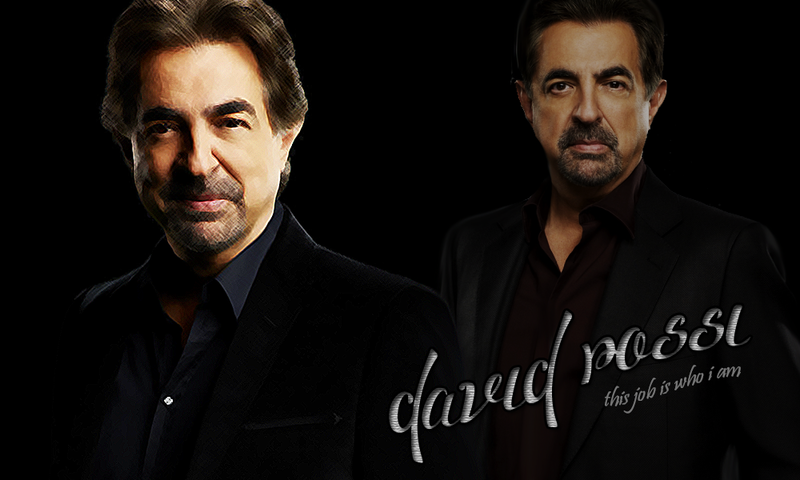 Welcome to This Job Is Who I Am, a fanlisting for David Rossi, a character from the television series Criminal Minds, portrayed by Joe Mantegna, approved by thefanlistings. A fanlisting is just that... a listing of fans. If you're a fan then you are more than welcome to join. Just read all of the info and follow a few basic rules and you will be listed. This lovely fanlisting is owned and designed by Kristina, and is part of The Fantom collective, maintained using Enthusiast, and approved on 7 March 2017 by The Fanlistings network. This listing was last updated on 13th February 2019 with 12 total members, and 0 pending. Welcome to the newest member : Kristina! ♥ Kristina loves to design and blog and fanlist and obsess. This fanlisting is not affiliated with the subject, the subject's representatives or any related companies. Copyrights and ownership of all related creations are property of the subject and it's related companies.